My internet has been acting up lately, especially in the evening, making browsing a bit difficult. Since I do a great deal of my television watching, especially my American tv watching online, the slow internets have been impeding my ability to catch up on this past season. I’m still getting it done, just a bit slower than I’d like. As an upshot of this, I have dived into my DVD collection. I don’t have even half of my DVDs with me, but a large portion of what I do have, are television shows. 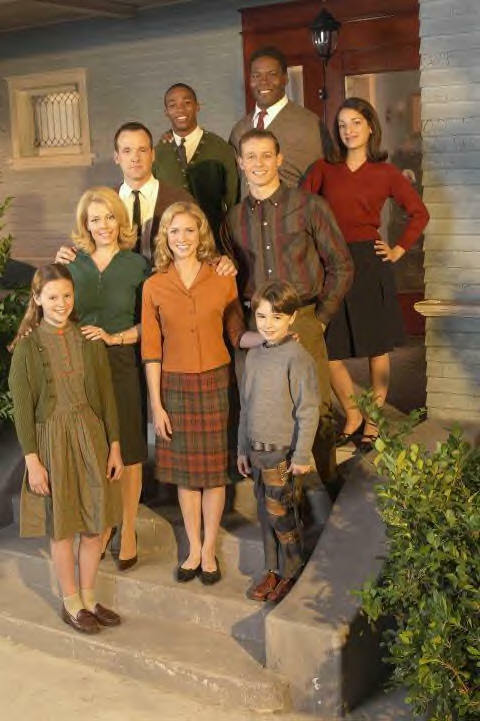 One of the shows I have with me that I decided to revisit is the first season of the show American Dreams.